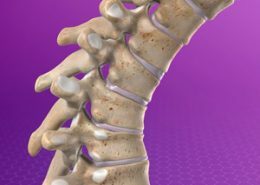 Education Videos – Breg, Inc. 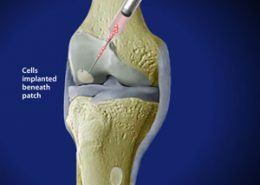 Cold therapy reduces pain and swelling typical of orthopedic injury or surgery. 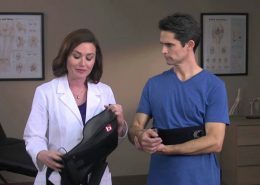 Many patients find motorized (pump-driven) cold therapy with wrap on pads much more convenient and comfortable than gel pads or the application of ice. 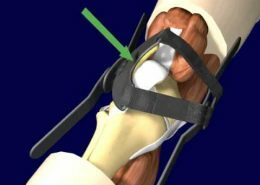 The pads are designed to conform to injured areas, delivering cold therapy directly to the joint where it’s needed. 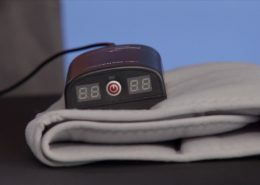 This type of cold therapy also delivers a constant, comfortable temperature. 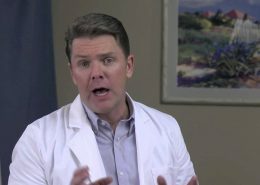 Ask your doctor about the benefits of cold therapy, and about the risks. 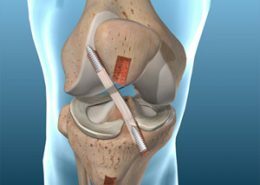 All cold treatment options can cause serious injury if improperly used. 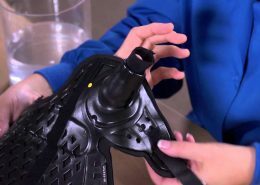 Please make sure you have received proper instructions from your doctor and understand the risks before using any cold therapy device. 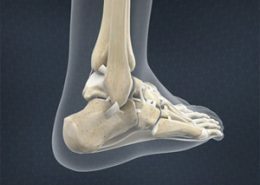 This is a pain on the outer side of your ankle. 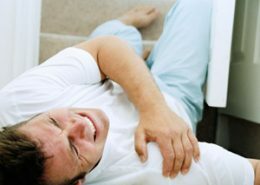 It's a lasting pain that you may feel all the time. 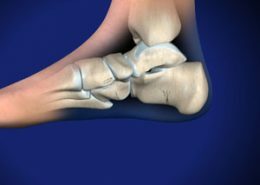 It can make it hard for you to walk and run, and it can increase the possibility of ankle sprains. 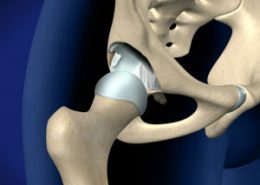 This is a problem with the hip joint. 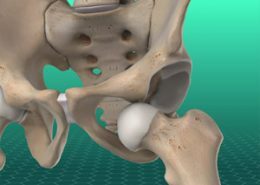 In a healthy hip, the ball of the femur is smooth and round. 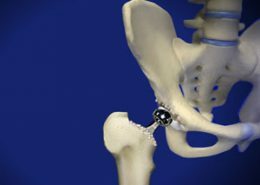 It fits perfectly into the hip socket. 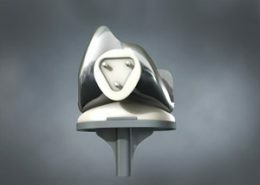 But with this condition, the ball, the socket or both the ball and the socket are shaped poorly. 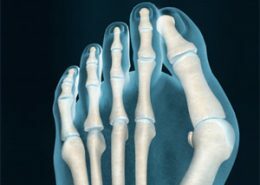 They don't fit together well. 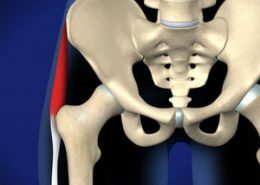 When you move your hip, they rub together harmfully. 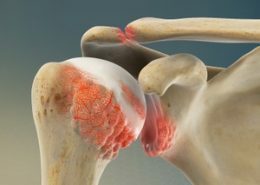 This is a common shoulder injury. 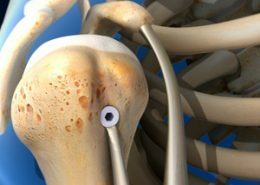 It's a break of the bone that rests between the shoulder blade and the sternum. 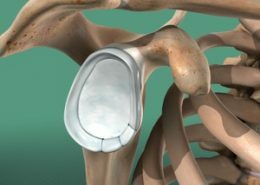 We call it the "collarbone." 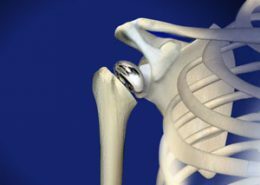 Your collarbones help connect your arms to your body. 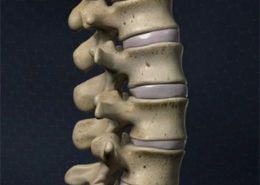 This condition is a rupture of one of the vertebral discs in your neck. 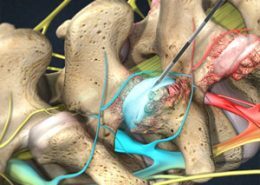 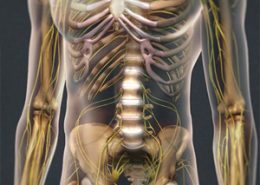 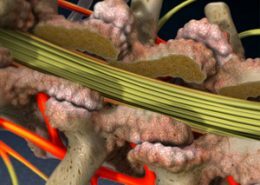 A herniated disc can allow disc material to press harmfully against the spinal nerves. 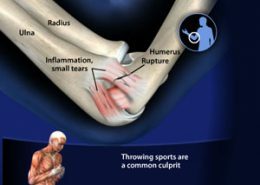 This happens when you extend your elbow back farther than it's supposed to go. 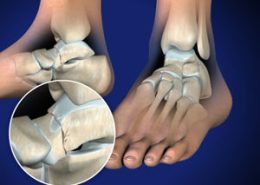 That damages the bones and soft tissues in your joint. 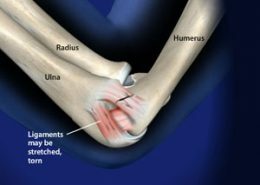 Hyperextension can dislocate or even fracture your elbow. 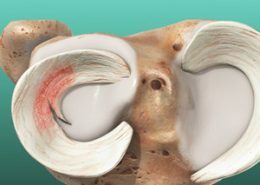 Loose bodies are pieces of cartilage or bone of various sizes that have broken away and become trapped in a joint. 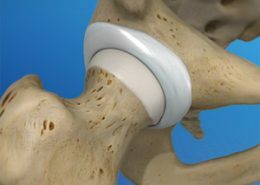 Loose bodies usually have an irregular shape, but over time they may be worn down into a smooth, spherical or disc-shaped mass. 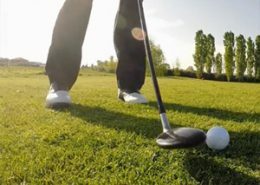 This condition, commonly called golfer's elbow, is an inflammation of the tendons that connect the muscles of the forearm to the elbow. 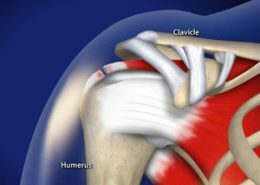 The pain is primarily felt at the medial epicondyle, the bony bump on the inner side of the elbow. 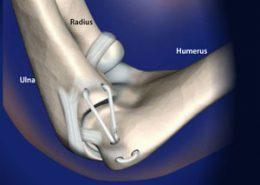 Like other joints, the elbow is held together by strong bands of tissue called "ligaments." 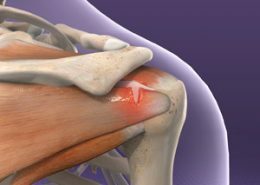 On the elbow's inner side is the ulnar collateral ligament complex. 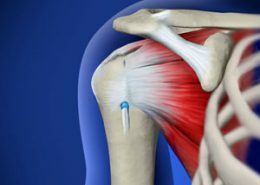 We call it the "UCL." 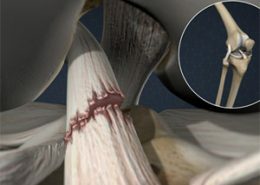 It's made of three bands that connect the humerus (the upper arm bone) to the lower arm's ulna. 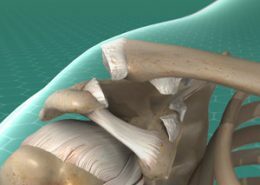 The UCL is the elbow ligament most often injured by baseball pitchers and by other athletes who play throwing sports. 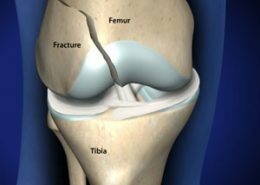 This is a type of injury that causes knee pain in children. 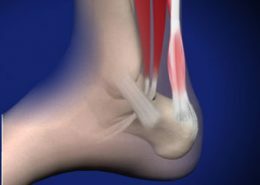 It's an inflammation of a growth plate in the tibia. 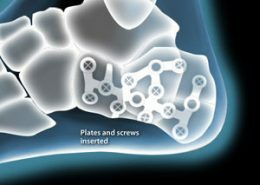 Growth plates are places where new bone tissue forms. 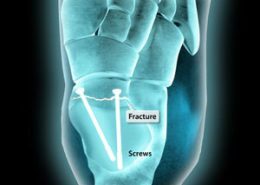 They are found in the long bones of growing children. 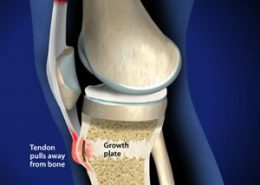 But growth plates are weaker than the surrounding bone. 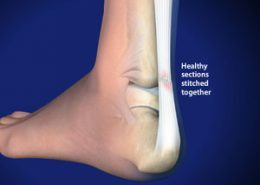 That makes them easier to injure. 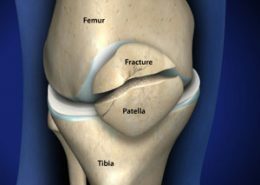 This is a break of the patella. 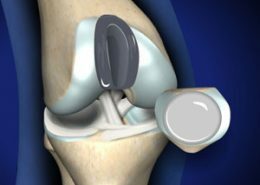 That's the small bone in the front of your knee often called the "kneecap." 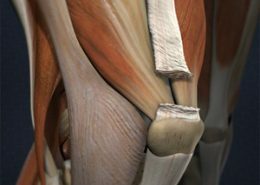 The kneecap protects the joint and helps link your thigh muscles to your lower leg. 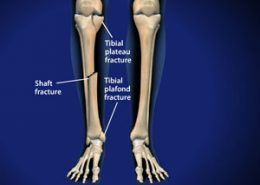 A fracture can cause pain and other problems. 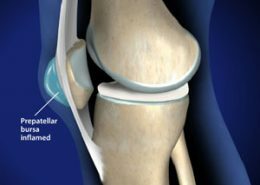 This is a tear of a large tendon in the front of your knee. 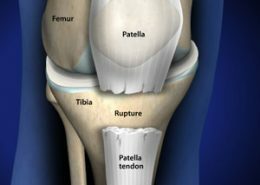 We call it the "patellar tendon." 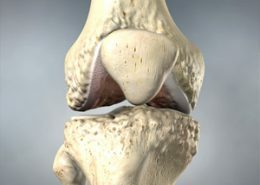 It connects the bottom of the kneecap to the top of the shinbone. 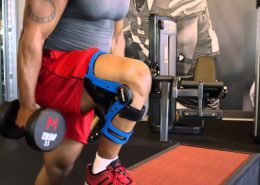 It helps you straighten your leg. 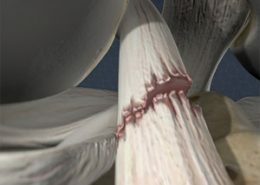 You can have a tear that doesn't go all the way through the tendon, or you can tear the tendon completely. 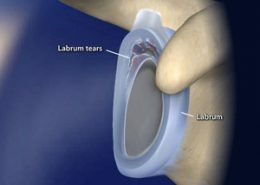 A complete tear is a disabling injury. 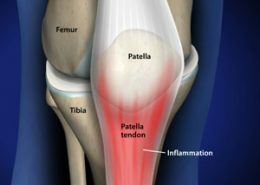 This is a pain you feel just below your patella (the bone we commonly call the "kneecap"). 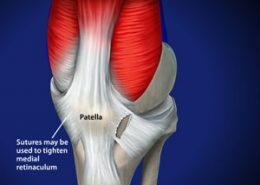 It's an injury to your patellar tendon, which connects the bottom of the kneecap to the shinbone. 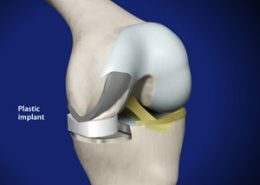 This is a problem with the alignment of the patella (the bone at the front of the knee, commonly called the "kneecap"). 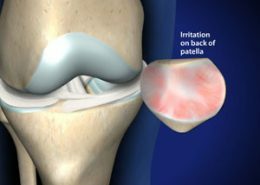 With this disorder, the patella shifts out of its normal track as you bend or extend your knee. 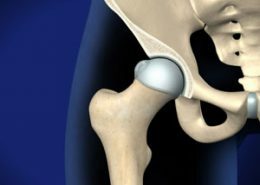 This is a snapping or a popping sensation in your hip. 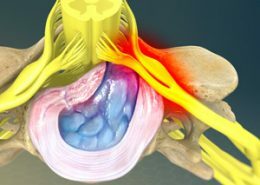 It may happen when you stand up, when you walk, or when you move your leg a certain way. 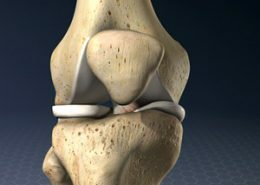 Strong bands of tissue called "ligaments" help stabilize the bones that form the knee joint. 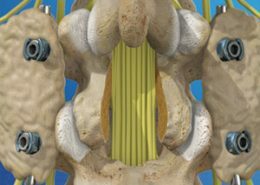 One of these ligaments is called the "PCL." 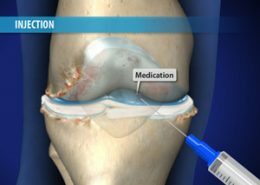 It helps connect the femur to the tibia. 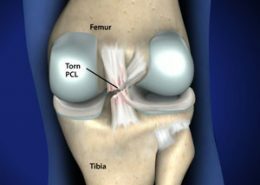 If you stretch or tear a PCl, your knee may become unstable. 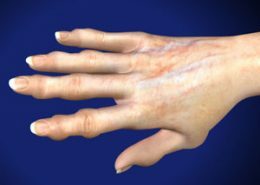 When your wrist is bent too far, this can injure bands of tissue called "ligaments." 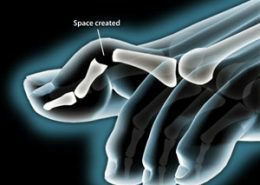 Ligaments connect the bones of your hand to each other. 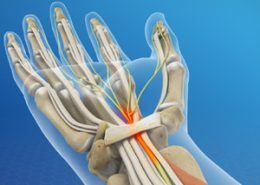 They also connect the bones of your hand to the bones of your forearm. 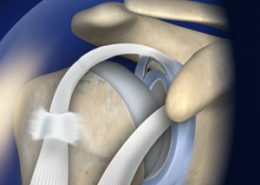 FastForm® Splint Cast Brace FastForm’s technology is based on a highly conformable and biodegradable polymer (PolyTrexX™) combined with an effective wicking and fast-dry liner (DermaWick™). 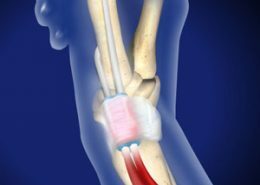 The PlasmaFlow is intended to be an easy to use sequential compression system, prescribed by a physician, for use in the home or clinical setting to help prevent the onset of DVT in patients by stimulating blood flow in the extremities (stimulating muscle contractions). 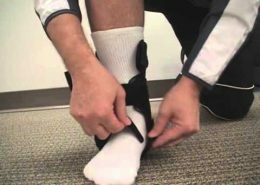 In this Quantum Patient Application video you will learn easy instructions on how to apply and remove your Quantum brace. 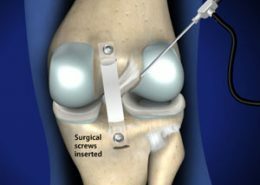 This surgical procedure replaces damaged cartilage in the knee joint with healthy cartilage cells. 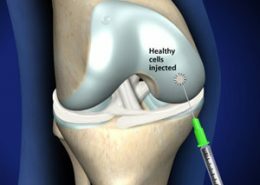 These cells are harvested from healthy portions of the knee and are grown in a lab for implantation. 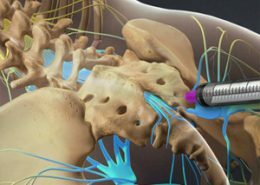 This procedure is usually performed in two stages, with two separate surgeries. 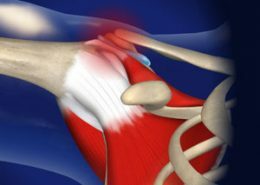 If you have a painful shoulder, you may have a torn labrum. 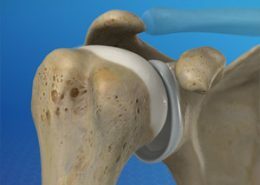 That's a tear of the thick band of tissue around your shoulder socket. 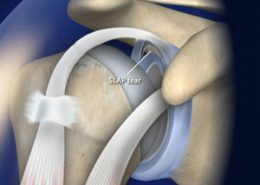 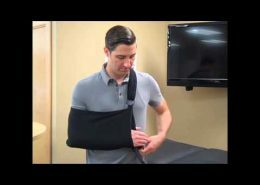 A torn labrum can be fixed with a procedure called a "Bankart repair." 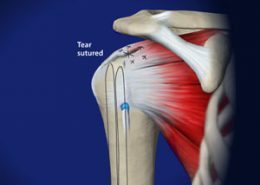 This surgery repairs a biceps tendon in your shoulder. 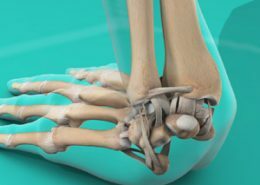 It fixes a tendon that is partially torn, or completely torn, from the bone. 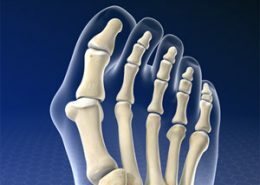 This surgical procedure is performed to correct a bunionette, a bony bump on the outer side of the foot at the base of the fifth toe. 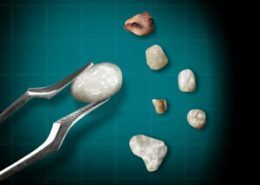 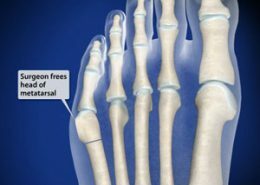 During this procedure, the surgeon realigns the head of the metatarsal and removes excess bone to eliminate the prominence and give the foot a more natural shape. 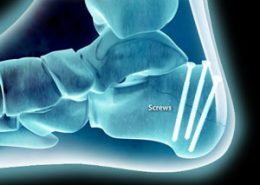 This procedure is used to correct a severe fracture of the calcaneus (the heel bone). 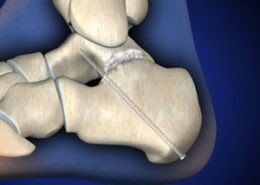 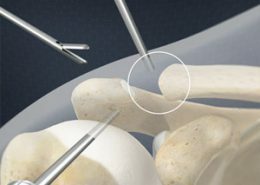 During this procedure, the surgeon stabilizes the bone with hardware to allow the bone to heal properly. 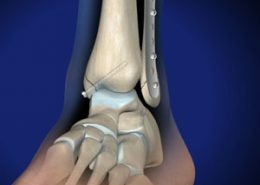 This procedure is used to correct a "tongue-type" fracture of the calcaneus (the heel bone). 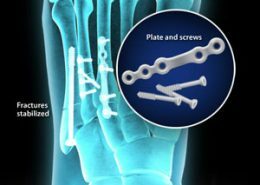 During this procedure, the surgeon stabilizes the bone with hardware to allow the bone to heal properly. 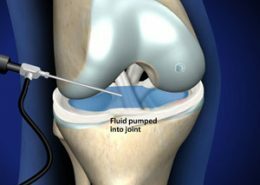 This technique is designed to treat and repair cartilage defects by regenerating the patient's own hyaline cartilage, (a weight-bearing cartilage that lines the surface of the knee joint). 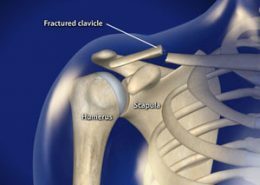 During this minimally-invasive procedure, the surgeon removes the end of the clavicle at the acromioclavicular joint in the shoulder. 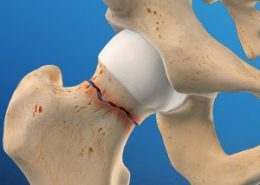 Removing this portion of bone will decompress the joint. 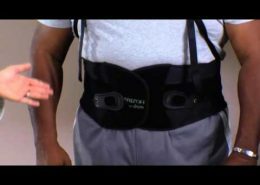 It will help relieve the pain and loss of motion caused by arthritis or impingement. 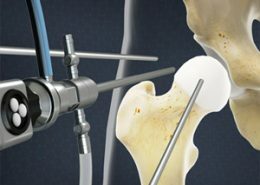 This procedure is performed with a small camera, called an arthroscope, and miniature instruments. 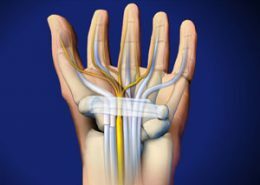 This surgery is performed to relieve pressure on the median nerve, alleviating numbness and tingling in the fingers. 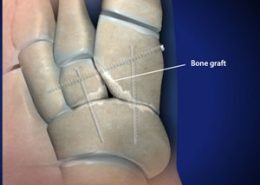 The endoscopic carpal tunnel technique is performed on an outpatient basis. 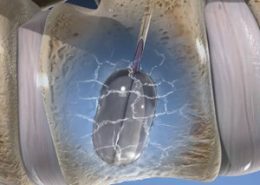 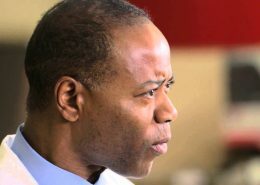 The endoscopic approach creates less pain and scarring than traditional open surgery, allowing for a quicker recovery. 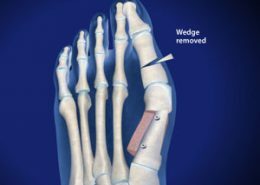 This surgical procedure is used to correct a hammertoe, a deformity of the toe that causes the toe to become permanently frozen in a bent position. 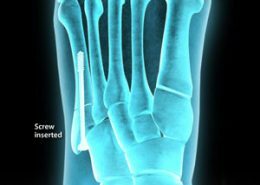 During this procedure, a small piece of bone is removed to shorten the toe and allow it to straighten. 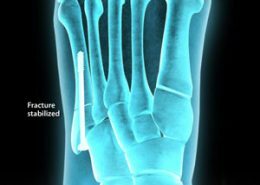 This procedure is used to correct a fracture of one or more of the long bones of the foot. 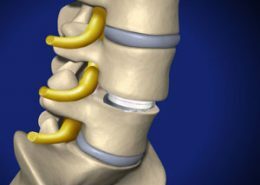 During this procedure, the surgeon stabilizes the bones with hardware to allow the bones to heal properly. 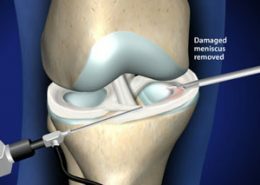 Unlike total knee replacement surgery, this less invasive procedure replaces only the damaged or arthritic parts of the knee. 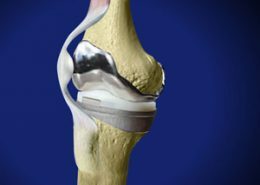 The OXFORDÂ® unicompartmental knee uses metal and plastic implants designed to potentially last longer and wear down less easily than traditional implants. 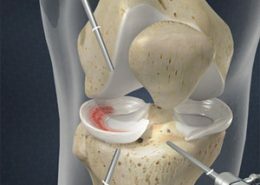 This surgical procedure replaces a damaged posterior cruciate ligament (PCL). 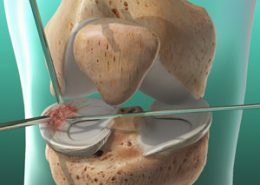 The PCL is a band of tissue that connects the femur to the tibia inside the knee.